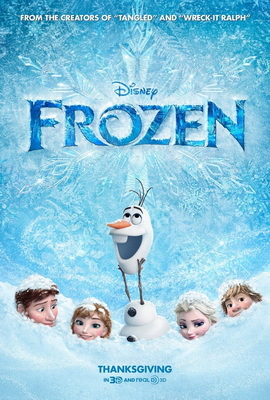 Disney’s computer-animated movie Frozen is now the top-grossing animated film ever. It has made over US$1.07 billion. The previous record was set by Toy Story 3 with US$1.06 billion in 2010. This makes Frozen the 10th highest-grossing film. Frozen was released last year and is about two princesses, one of whom has powers to turn things into ice. The music in the movie has also gained popularity around the globe. The movie won two Academy Awards this year for the Best Animated Feature Film and the Best Original Song (“Let It Go”). Here is a video of “Let It Go” sung in 25 languages. 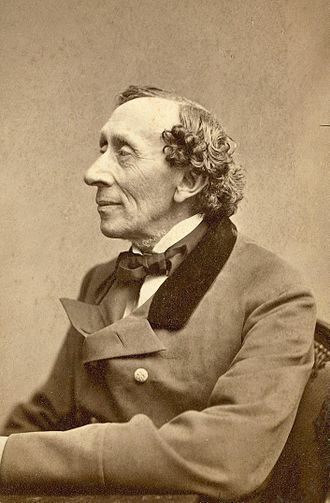 Frozen is loosely based on the fairy-tale “The Snow Queen” by Hans Christian Andersen (image). He was a Danish author famous for his fairy tales such as “The Little Mermaid” and “The Ugly Duckling”. He lived from 1805 to 1875. The highest-grossing movie ever is Avatar (US$2.78 billion) followed by Titanic (US$2.19 billion). Both the movies were directed by a Canadian named James Cameron.